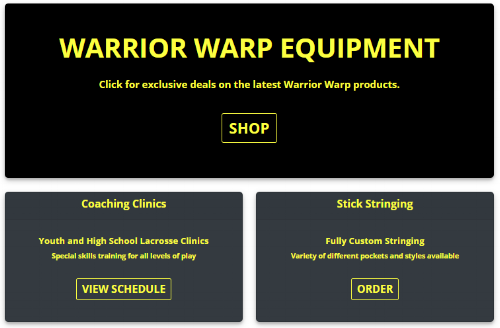 Click for discount prices on sticks, clinics, and stringing! While we will not be holding summer teams at the youth and HS level, the RLC will be offering camps and clinics in the coming months! Powered by BE GREAT LACROSSE, LLC. 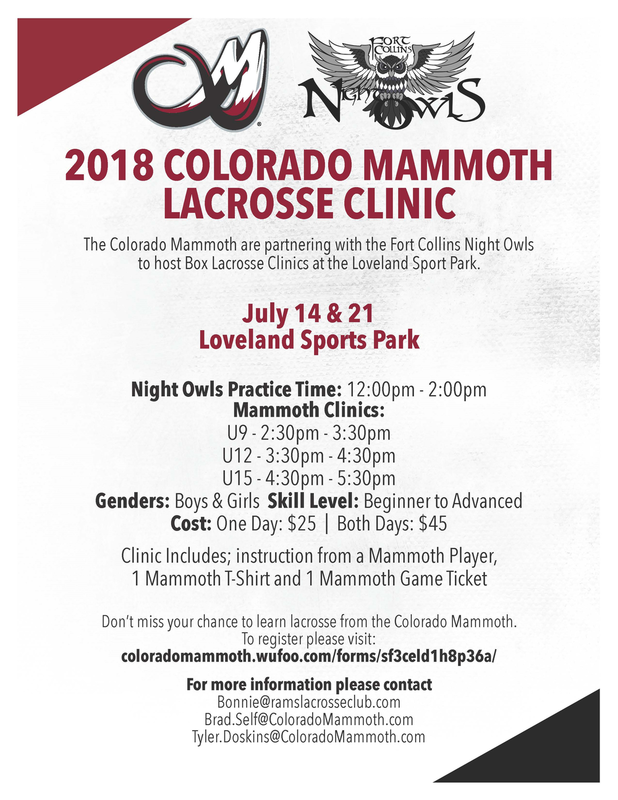 The RLC is your home for offseason field teams, box lacrosse, and coaching/recruiting assistance in Northern Colorado. Use the navigation menu to learn about how we do things at the RLC and to sign up for programs.